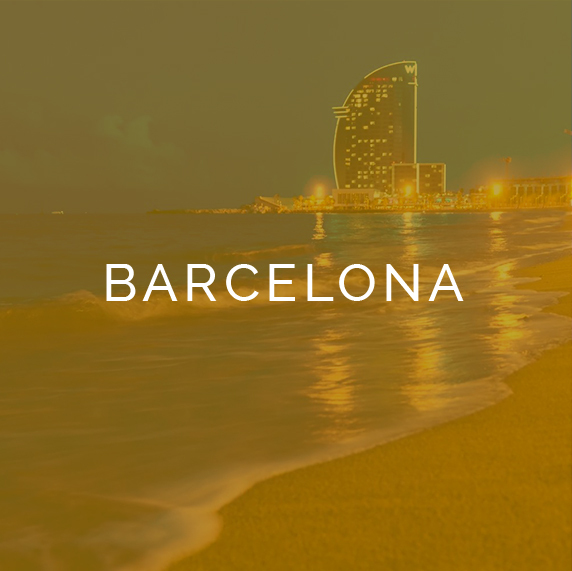 Welcome to Privé Luxe, your destination for luxury yacht charter, luxury car rental and luxury sailing experiences in Barcelona, Mallorca, Ibiza and Costa Brava. We deliver an impeccable service to clients that value luxury, convenience and exclusivity. Our professional team ensures that your travel itinerary is enhanced with a luxury experience to remember. 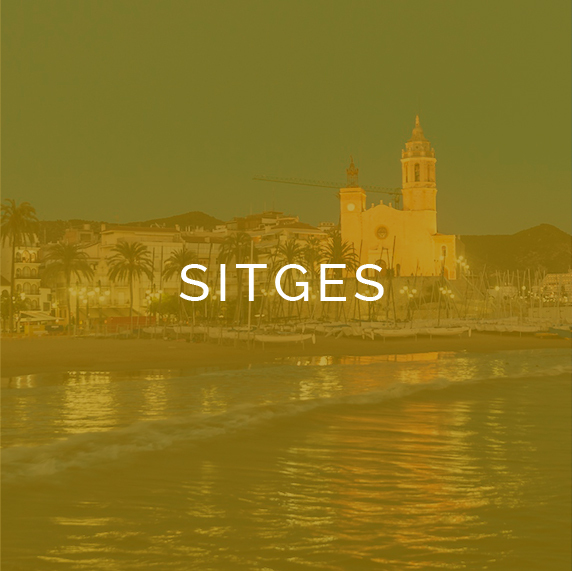 Privé Luxe operates in Barcelona, Sitges, Ibiza and Mallorca. 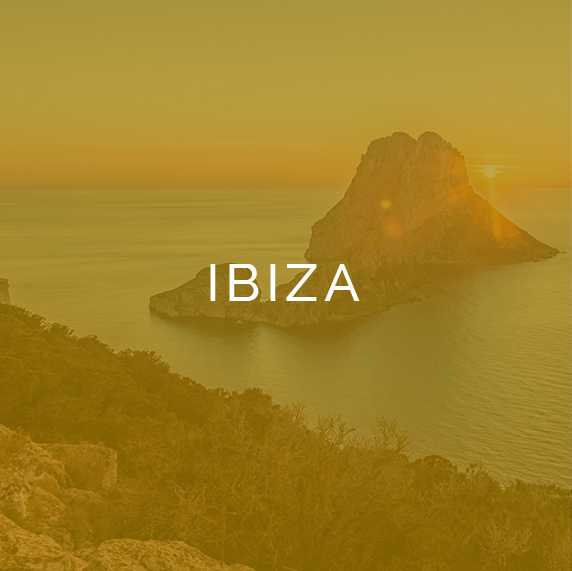 Our extensive knowledge of these top holiday destinations provides us with exclusive access to a wide range of the finest yachts and luxury cars for you to choose from. "Great service & attention to detail. Many thanks"
Drop us a line! We are happy to help with any enquiry.